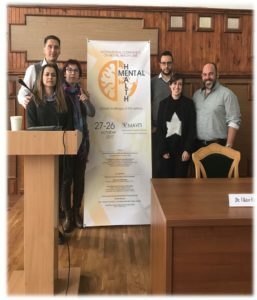 Our partners from TEI of Thessaly (Greece) and ASE Bucuresti (Romania) have participated in the International Conference on Mental Health Care – “Mental Health: Global challenges of XXI century”. 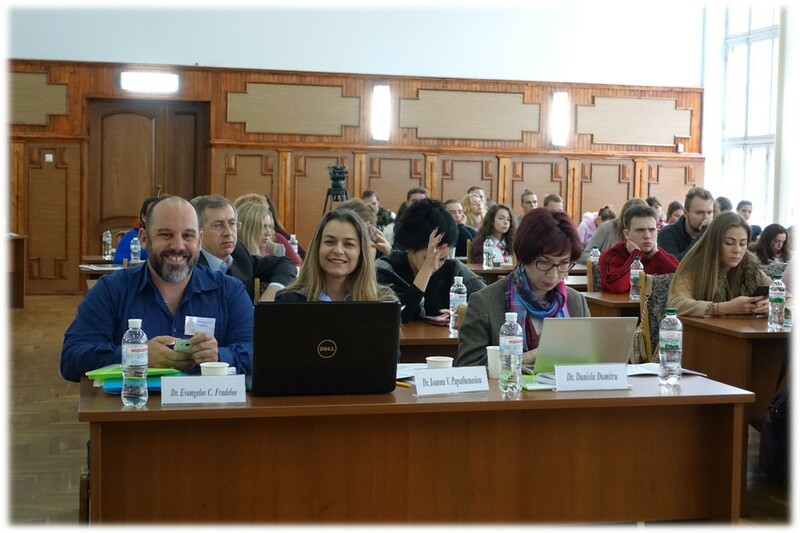 The conference was hosted by the Interregional Academy of Personnel Management, Ukraine, during 26th and 27th October 2017. 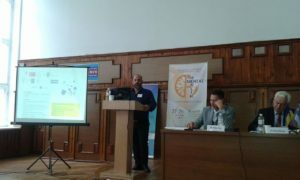 In the person of Professor Evangelos Fradelos, our team presented a work entitled “Critical Thinking in Nursing Higher Education: Perceptions and Development. A Qualitative Approach“. 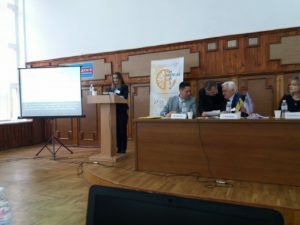 You can see the full presentation at http://bit.ly/2y12zrO.